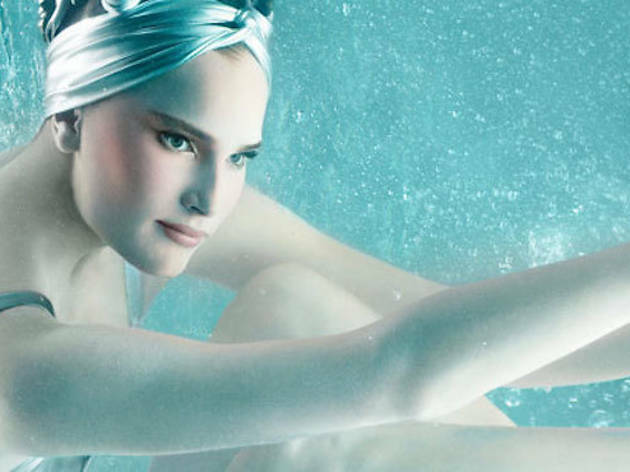 Plunge your beauty routine into summertime with MAC Cosmetics and the over-the-top launch of their new Alluring Aquatic collection. This Memorial Day weekend, Hollywood & Highland will transform into an elaborate "aquascape," complete with synchronized dance routines inside a 12-foot aquatic tank. Right on Hollywood Blvd. MAC makeup artists will give demonstrations of the new collection on the evening of May 23. The spectacle is at 1-9pm Fri-Sat and noon-8pm on Sunday.